Last 6 days for early birds! 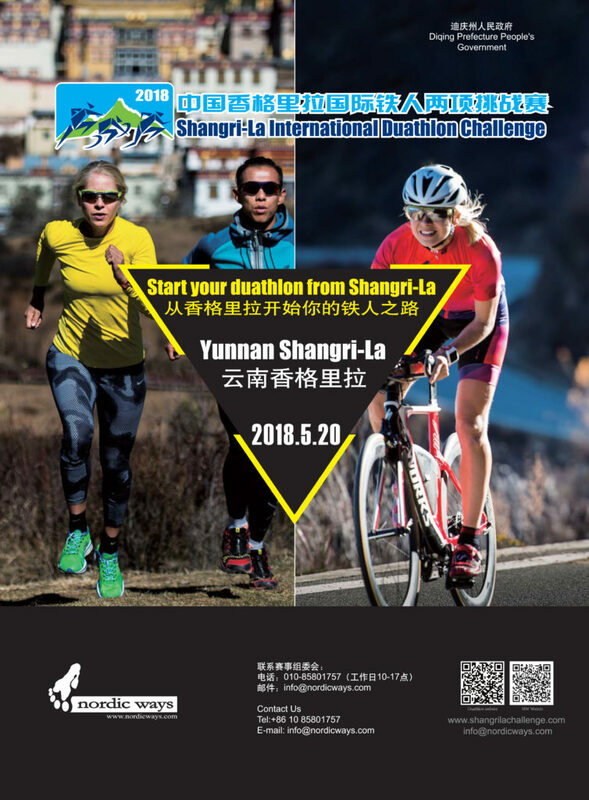 2018 Shangri-La International Duathlon Challenge early bird rates apply till 31 March. Regular price will begin on 1 April. 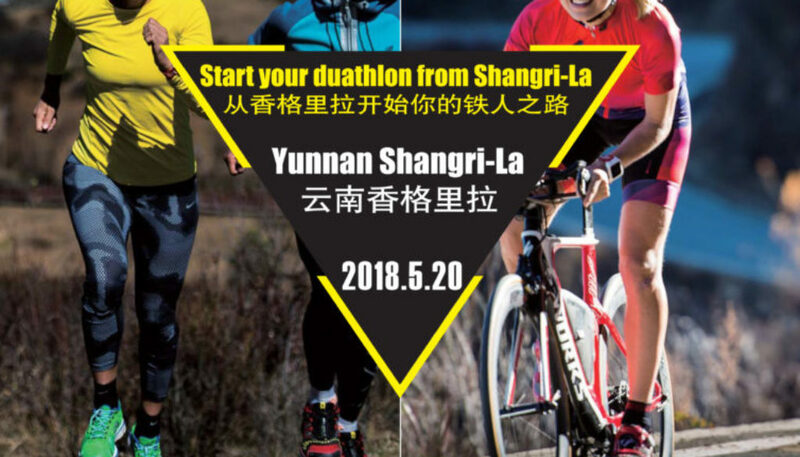 The 2nd edition of Shangri-La International Duathlon Challenge in Zhongdian, Yunnan Province, will be held on 20 May, 2018. Compared with last year, significant changes have been made to the course, as you can read in the announcement here. 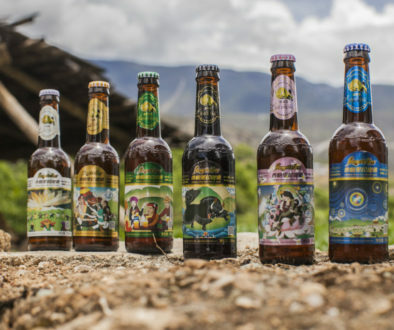 Now it will be 10-35-5 km, from the majestic Tibetan Songtsanlin Temple to Napa Lake and finish in Dukezong Old Town. Enjoy the beauty along the course! Besides the race registration fee, participants can choose different packages including accommodation,transportation and travel after race. 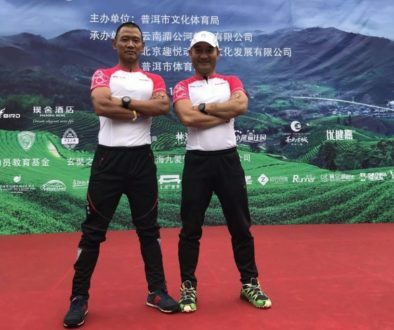 The Organising Committee is devoted to providing a great logistics service to the participants and hope all participants can have a good trip in Shangri-La. Subject to enough bookings, we also organise a special event bus from Kunming to Shangri La on Friday and return on Monday. Details on all event packages and services, please email to hq@nordicways.com . 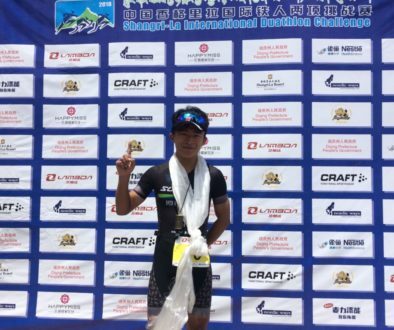 Duathlon is an increasingly popular sporting discipline for endurance athletes who like to do something different. It is the last 6 days for early birds, don’t hesitate to register! Online registration, please click here. New exiting and natural race course for our duathlon	Take the event bus from Kunming to Shangri La!